I just took a ‘Who Is Your Style Icon’ test on Buzzfeed and my result was a SOLANGE. Now why am I not surprised with the result at all? You’ve got amazing boho-chic style, and work bright colors and bold patterns and prints like no other. Now I am not sure about the working of bold patterns and prints bit, I usually shy away from prints as much as I can but I love Solange’s style so I guess there is a bit of her in me. She is a Style Icon and a Beauty Muse. Now to the style icons of the week, say hello to the stylish Olsen Twins – Ashley and Mary-Kate Olsen. The multi-millionaire Olsen twins need no introduction. They have taken the fashion industry by storm and they are not stopping anytime soon. I have been a fan of their style for as long as I can remember and they always step up their game every time they step out. These women are trend setters in the fashion industry and I am interested in every accessory and piece I see on them. Mary-Kate and Ashley Olsen refuse to be defined by fashion or style rules; they break fashion rules quite regularly but it works for them. They make fashions donts doable if that makes sense. Their signature styles amaze me. The Olsen twins are regularly spotted wearing neutral pieces and little or no makeup. Their signature style is boho-chic, minimalistic, and always fearless. They take fashion risks on and off the red carpet, they know what pieces and colours suit them best and they stick to them religiously. Whenever this fashion twosome are spotted rocking a trend, they make the rest of us want to wear it by putting a stylish and current spin on it. They rock my style world. What do you think of their style? Sound off in the comment section pls. 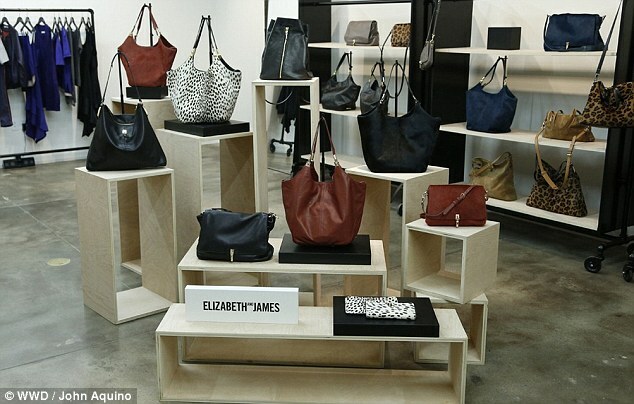 Mary Kate and Ashley Olsen are launching a quite affordable handbag line called Elizabeth and James. This line is very different from their previous very expensive handbag line – The Row with handbags going for about £34,000. Madness I call it. ‘We’ve always wanted to do handbags, but we really wanted to understand the market first and what was missing from the market and what’s already existing on the market,’ Ashley explained. 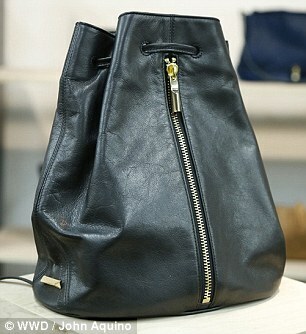 These new bags should cost about £600 each. That is much more realistic. I am glad they have seen the light.